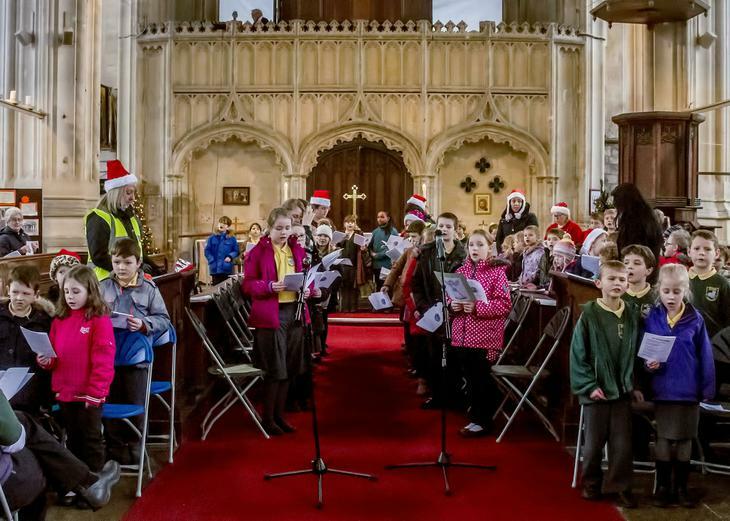 Thank you to everyone who attended our Carol Concert on Friday. Year 6 led the readings and Reception acted out the Christmas Story. The school choir performed two lovely songs and the staff choir sang Silent Night.